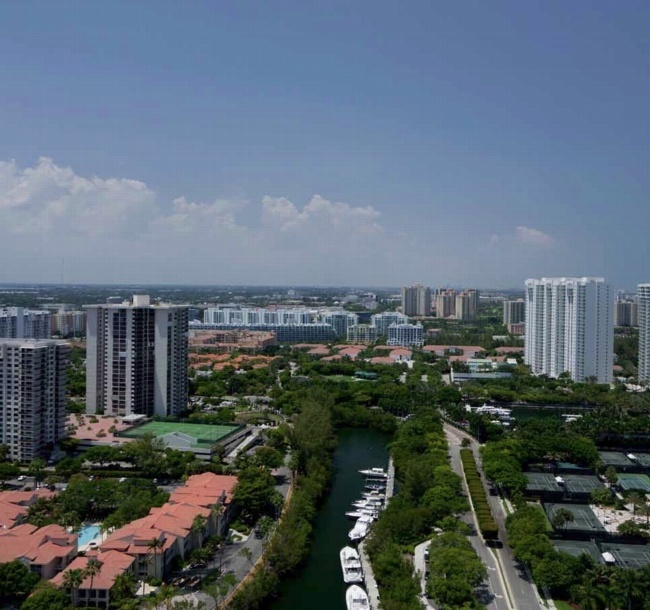 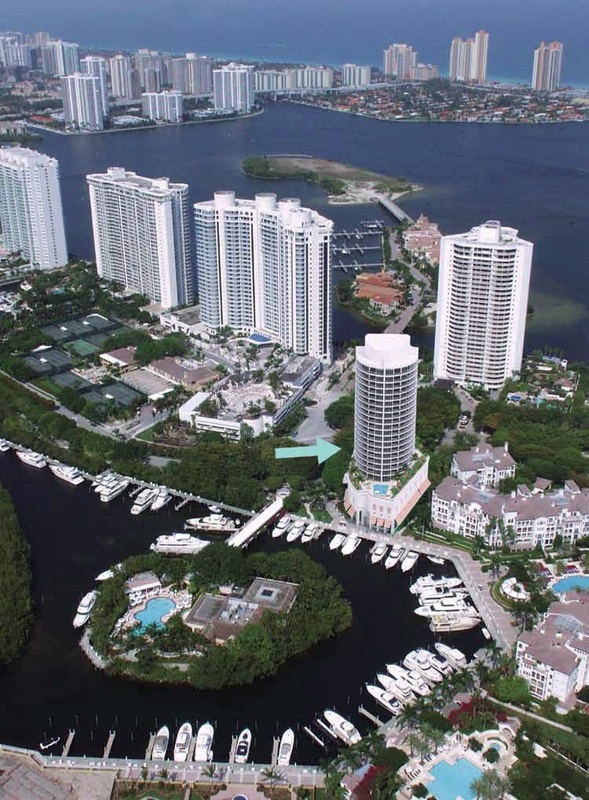 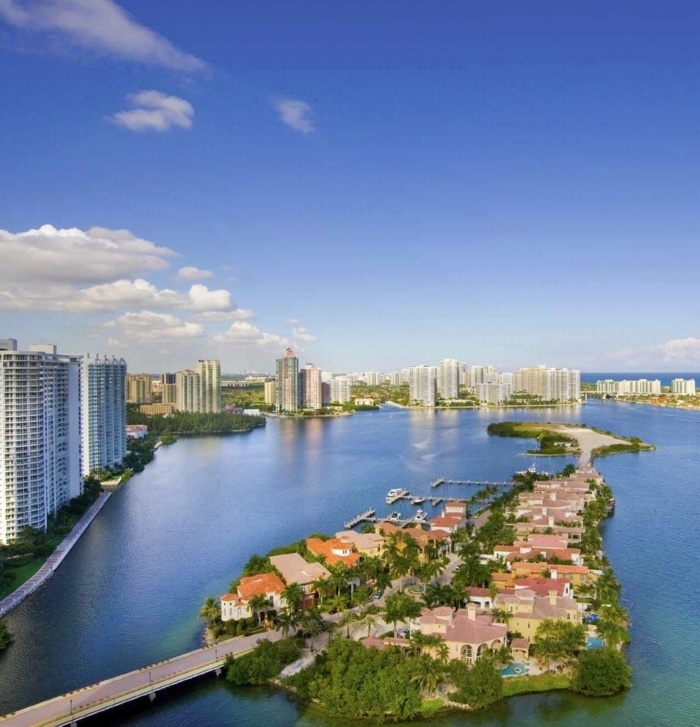 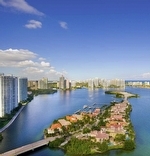 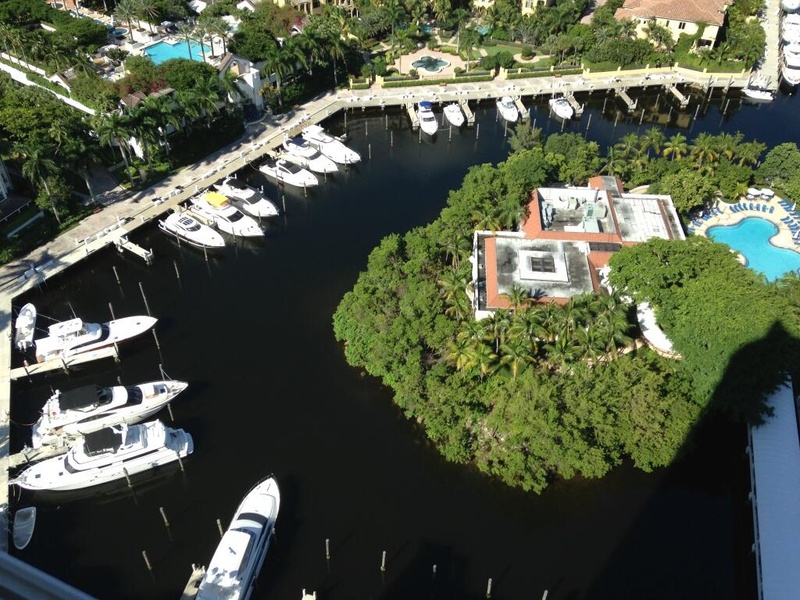 Bellini Williams Island - Built on the last remaining residential lot on Aventura's world renowned Williams Island. 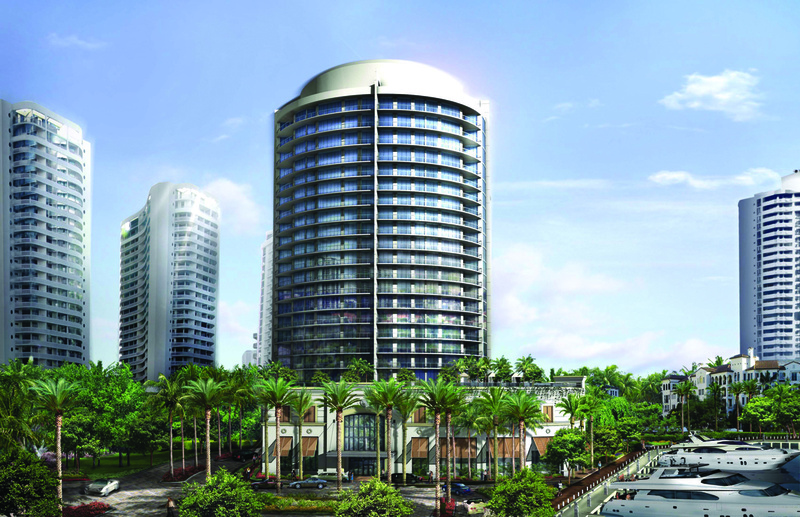 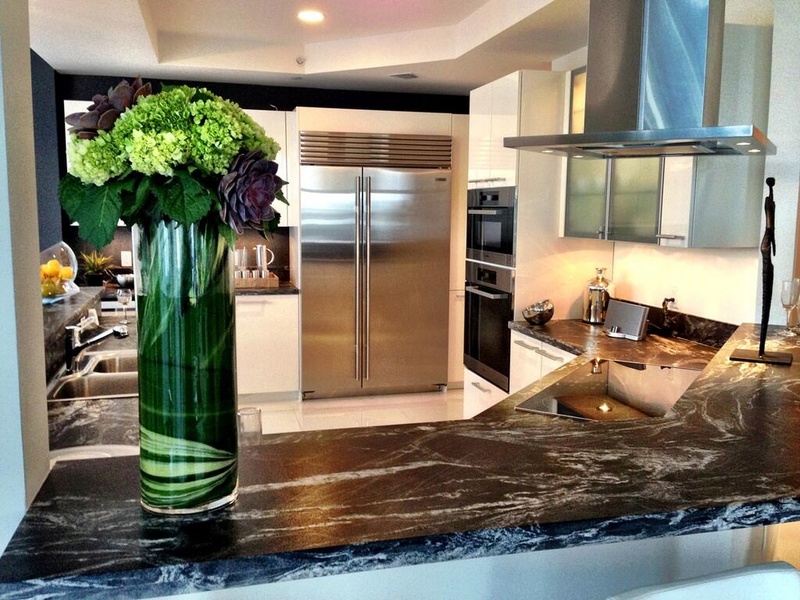 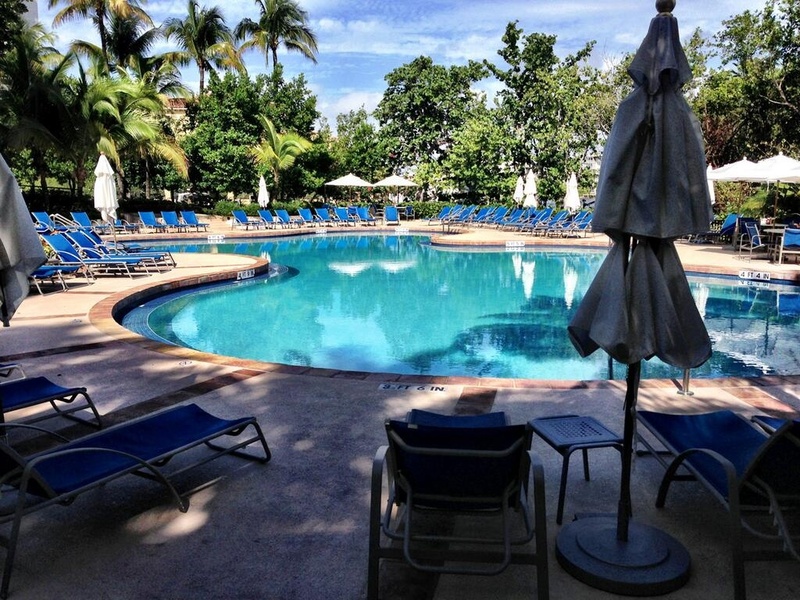 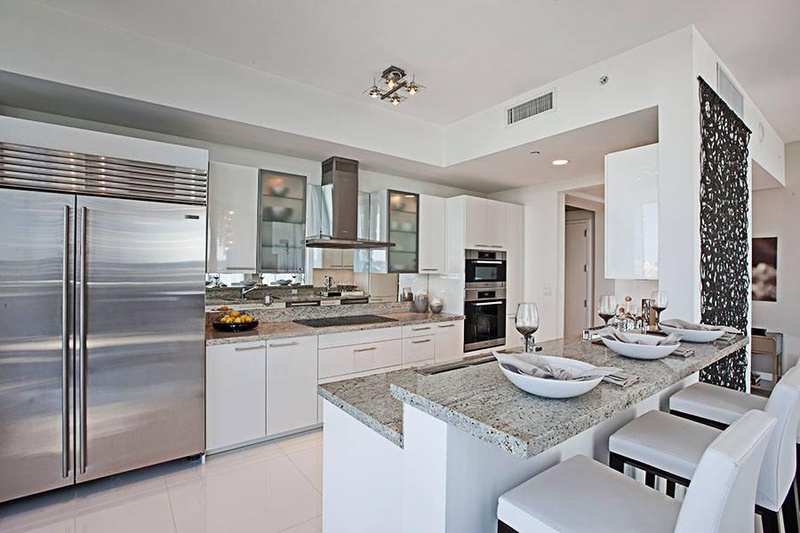 The Bellini Williams Island condominium officially opened in January of 2014. 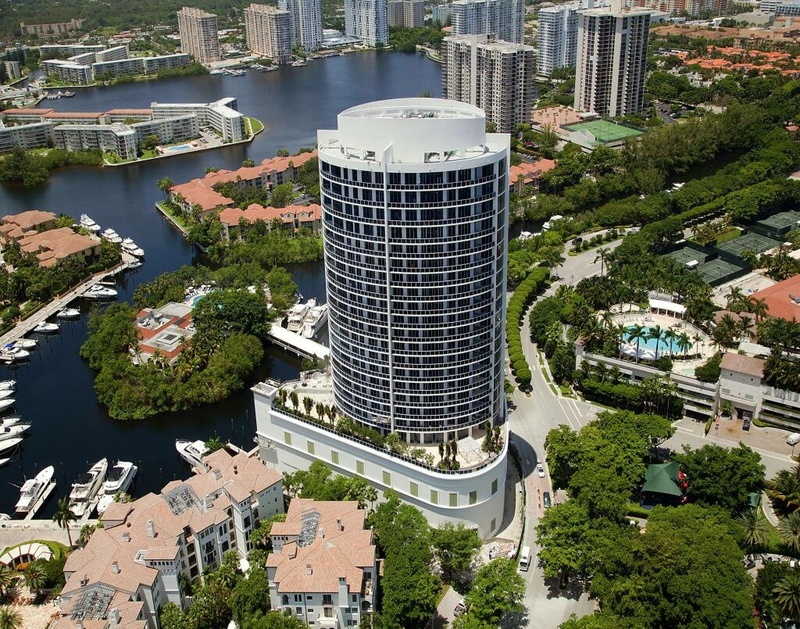 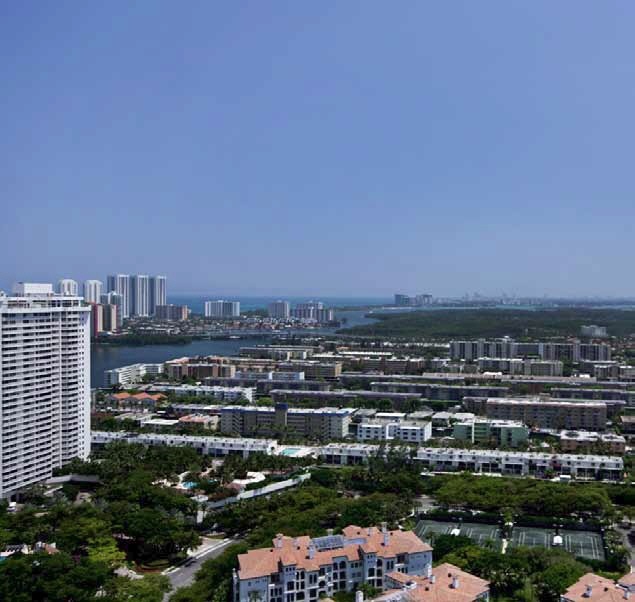 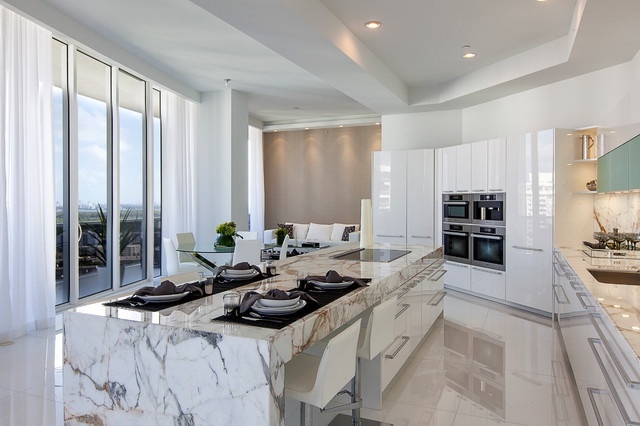 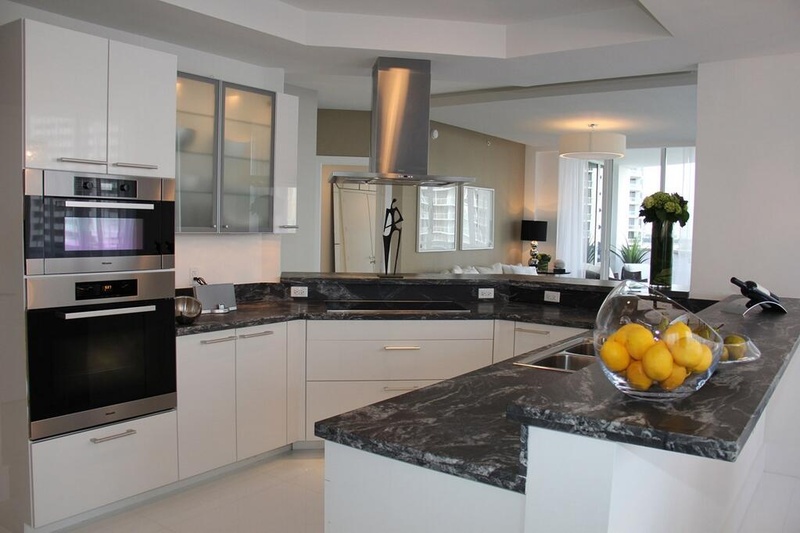 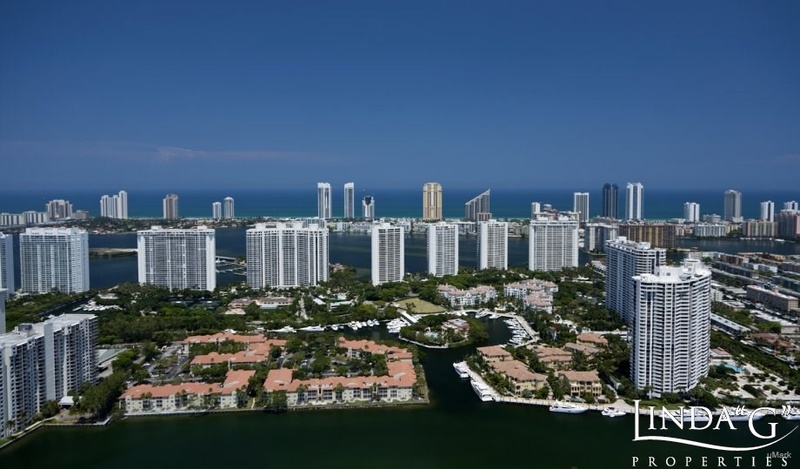 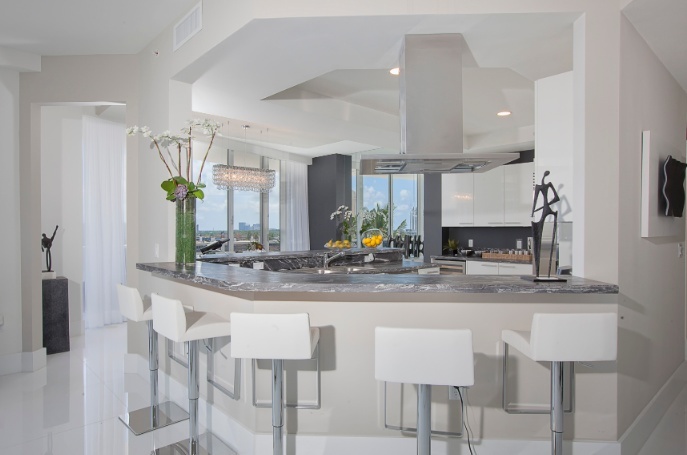 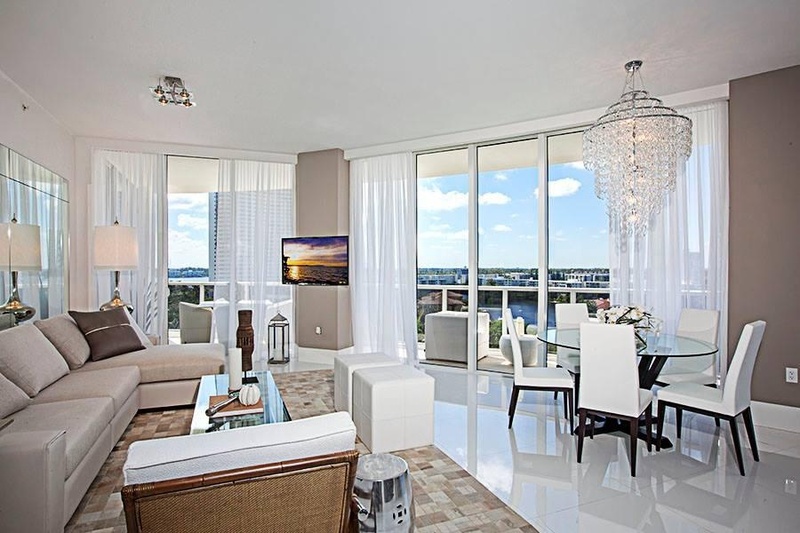 This 24-story boutique-style condominium offers just 70 very exclusive luxury residences and penthouse homes. 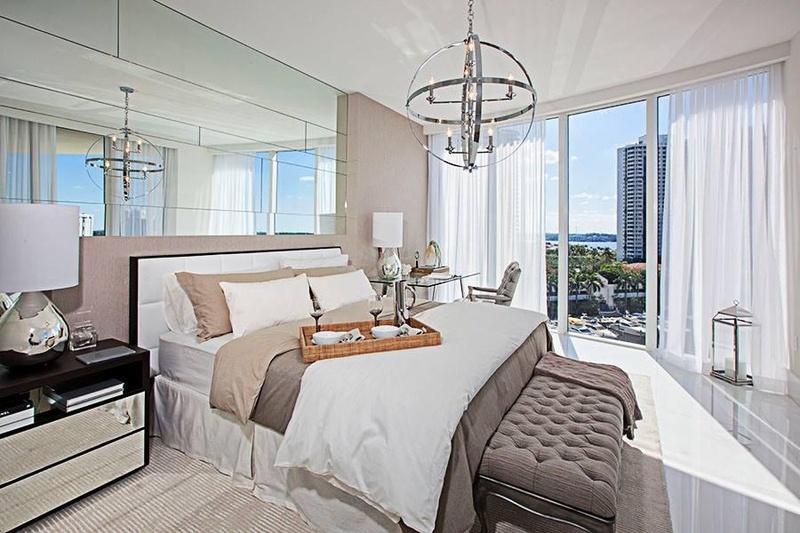 Each residence is a corner unit with it's own private elevator and a minimum of three large bedrooms. 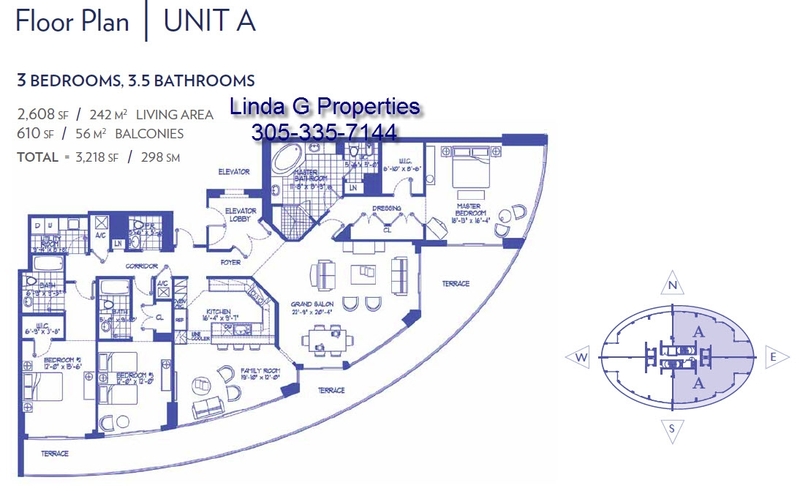 Floorplans range in size from 2,300 sq. 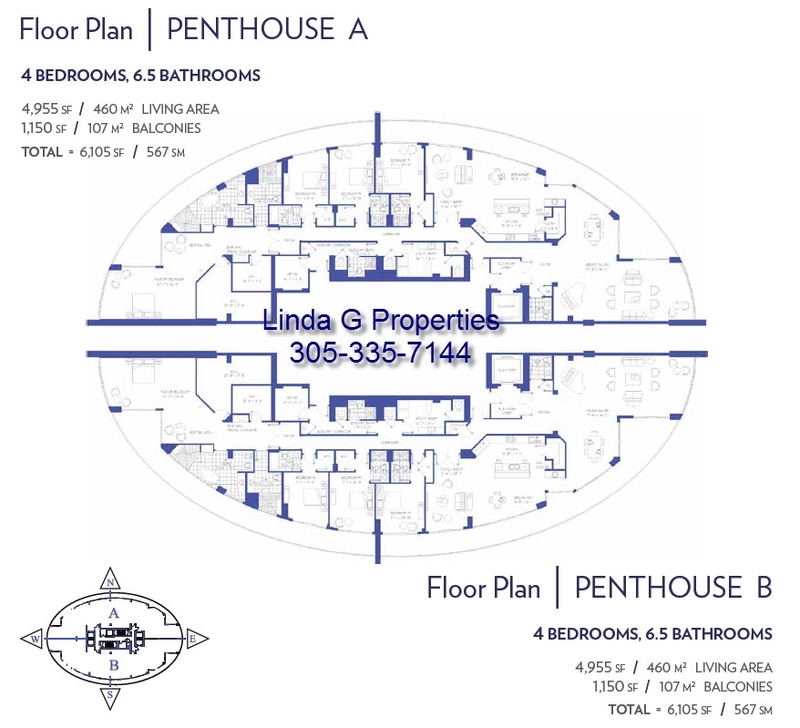 ft. to over 4,900 sq. 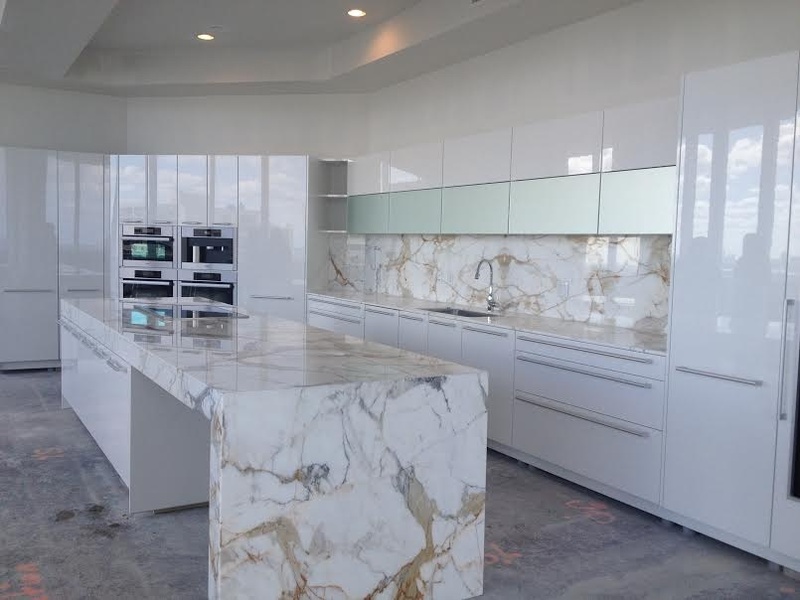 ft.
For any new Bellini Williams Island residences that may still be available from the developer and not currently listed for sale below, contact me directly for the up-to-date inventory and pricing information. 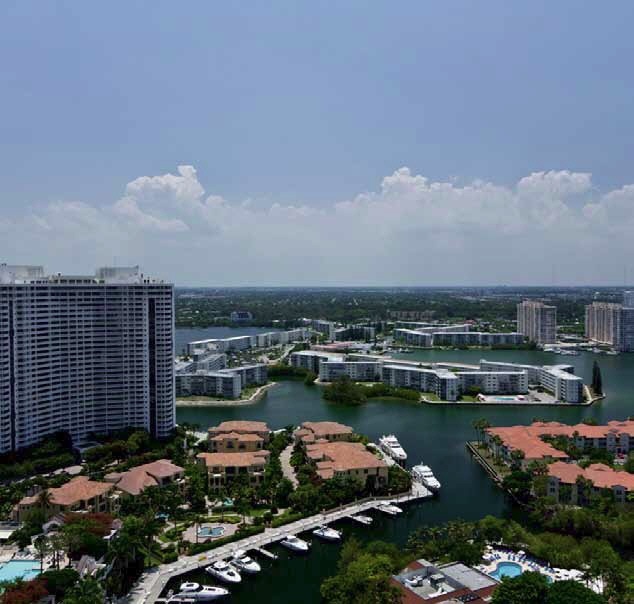 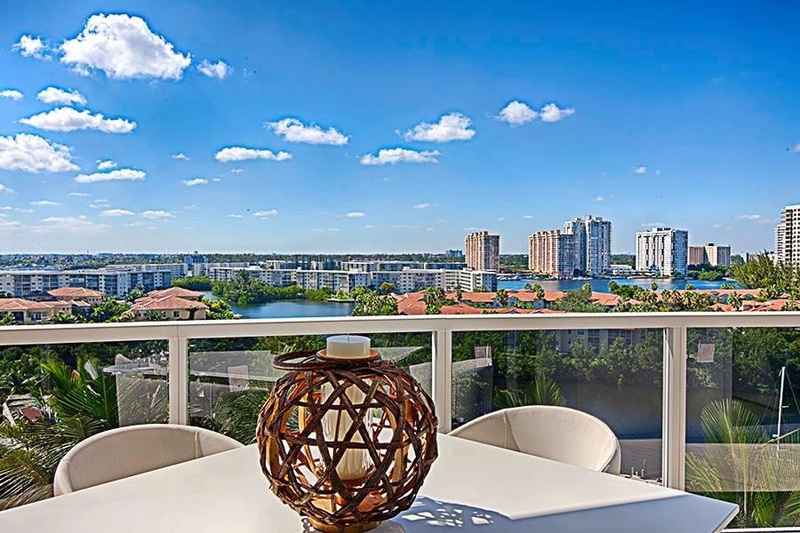 The Bellini Williams Island condominium offers much sought after privacy for it's residents, as each floor has no more than 4 residences per floor. 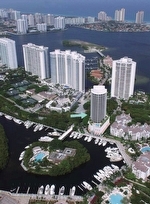 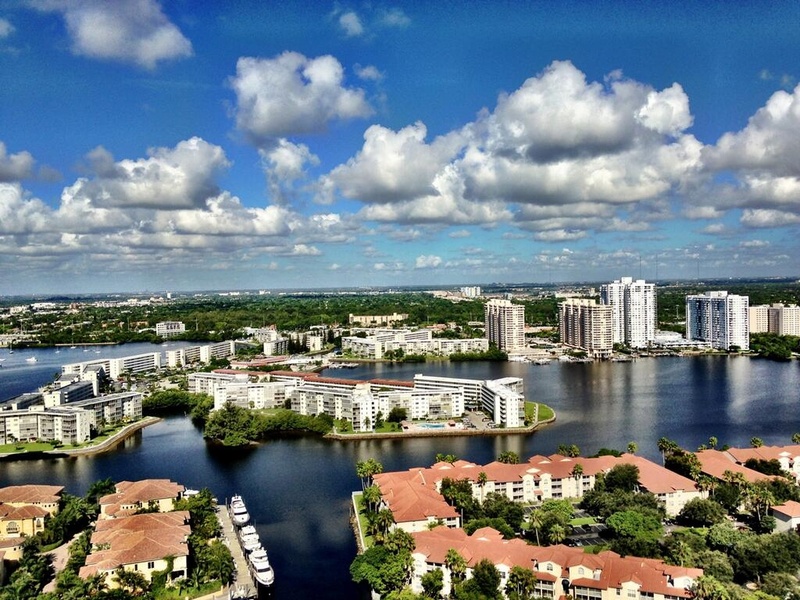 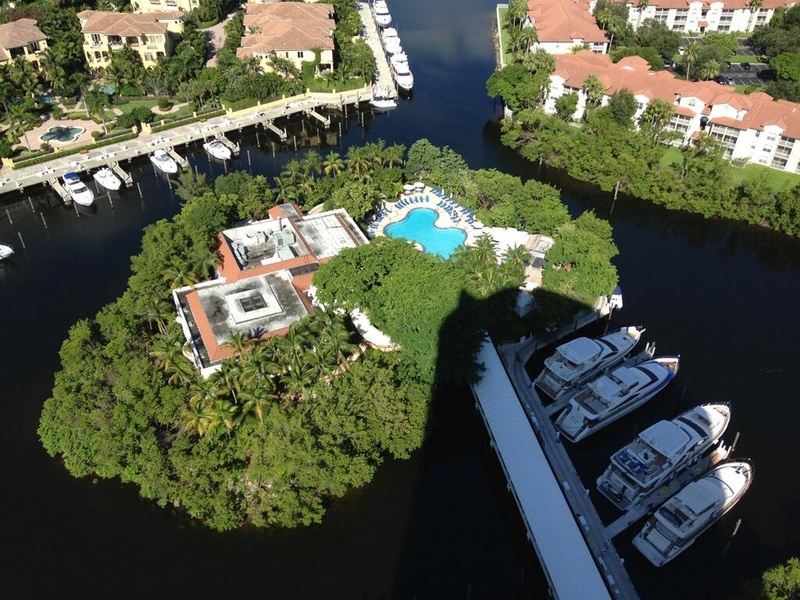 Overlooking the Williams Island Marina, the bay, and the beautiful Williams Island property, the views are beautiful. 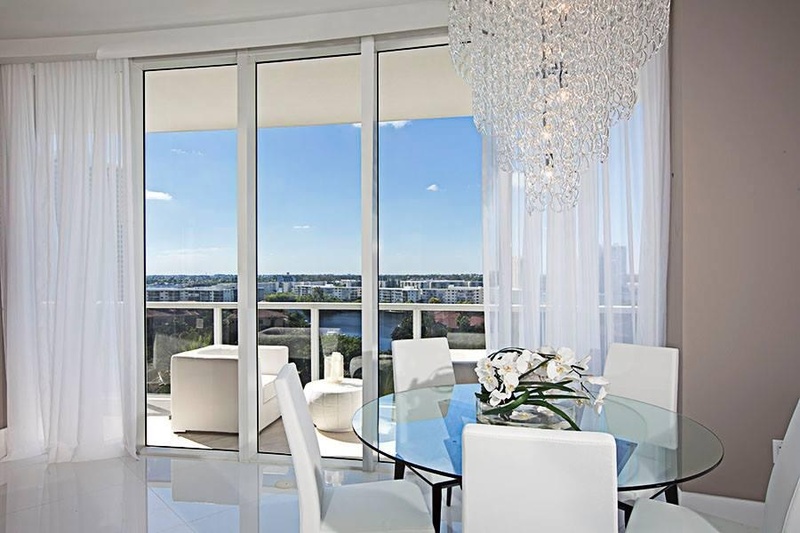 With it's distinctive elliptical shape highlighted by wrap-around glass-railed balconies, you will enjoy the views in all directions. 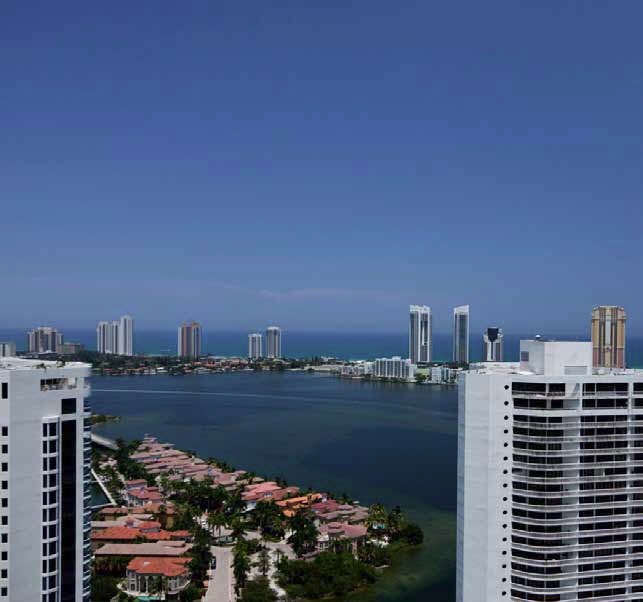 Floor to ceiling glass windows and 10 foot high ceilings in all residences with select penthouse homes offering 12 foot ceilings, further enhances the beautiful waterfront views you will enjoy from your new Williams Island home. 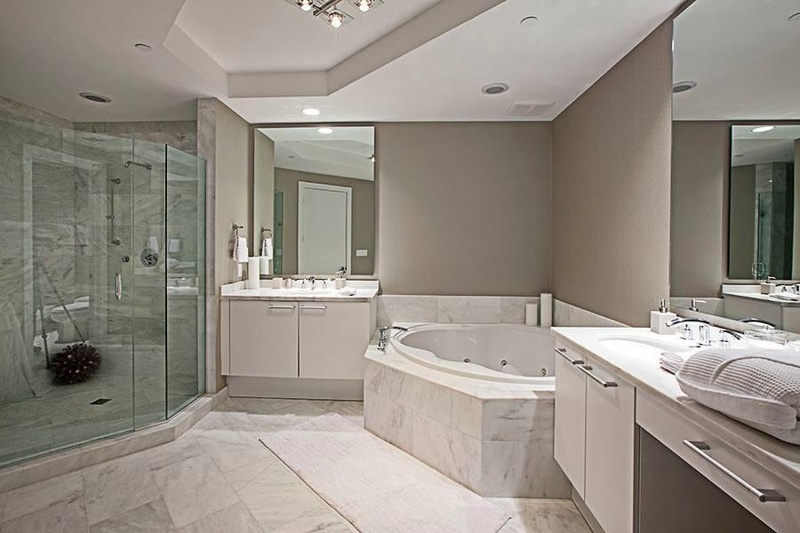 Additional Bellini Williams Island model photos have been posted in the photo and rendering slideshow above as of December 2013. 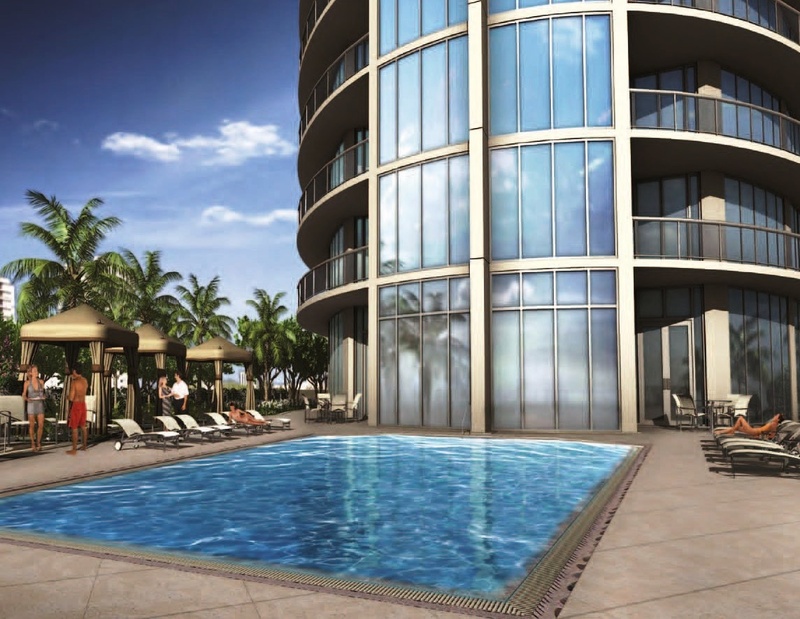 As of mid 2015, a small number of available developer units are still available. 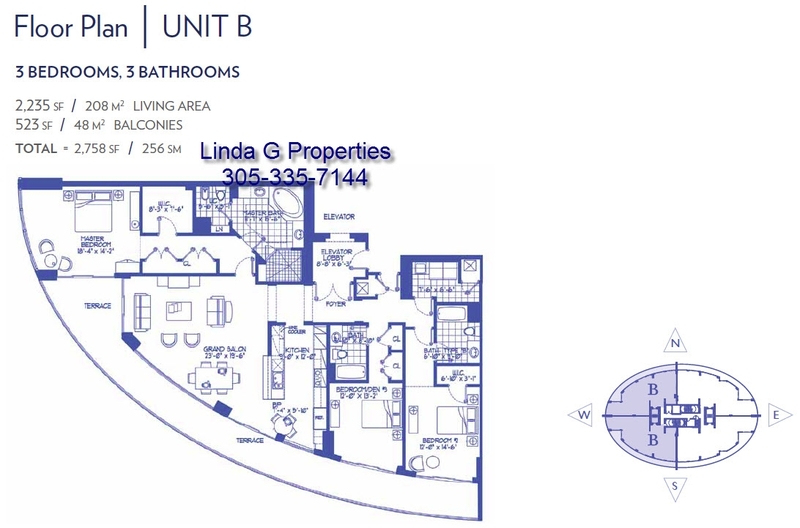 Contact me directly for remaining developer units or resale units that may have entered the market.